So, you are ready to play your favourite Live Casino game at a UK Live Casino online. But despite the fact that you are playing at a UK Casino, the studios where the live dealer games are streamed from, are not necessarily based in the UK! So you can play Live Roulette in a UK live casino and the actual dealer on your screen might be at Canada or Costa Rica! Where are Live Casino Games Streamed From? 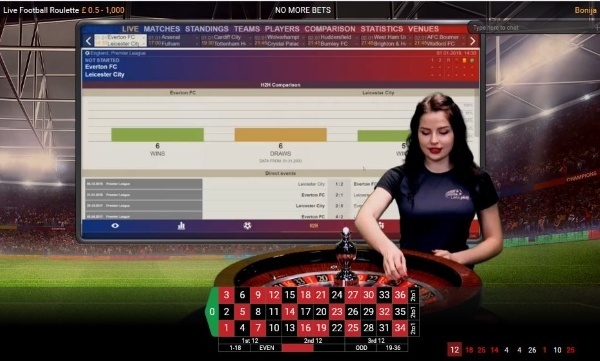 There are more locations where live dealer games are streamed from like Estonia and Isle of Man but these are smaller studios that are currently used just by a few UK Casinos operators. Apart from being a popular destinations for crazy stag and hen dos, Riga in Latvia is the city with the most live dealer streaming action. Evolution gaming has one of the largest live dealer studios based there while the Online Gaming giant Playtech has also a major live dealer gaming operation set up. 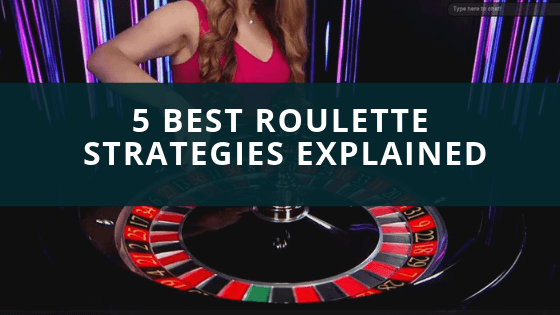 So next time you play Live Roulette or Live Blackjack at bet365 live casino, you know that the live streaming you are watching is from Latvia, when you are playing the same live casino games at betway UK the stream is from Costa Rica or Latvia and when you are playing at Supercasino the streaming is from the UK.